My goal is to continue enforcing the fair laws in Tyranistan and help continuing a fair, cooperative government. I will create a strong Navy and Cavalry as well as a cooperative foreign policy. In addition I will negotiate treaties with Tyranistan's enemies and try to create peace in the region. I will also create strong allies with our neighboring nations. I will attempt to create new jobs for the people of Tyranistan and raise the pay of low paying jobs. 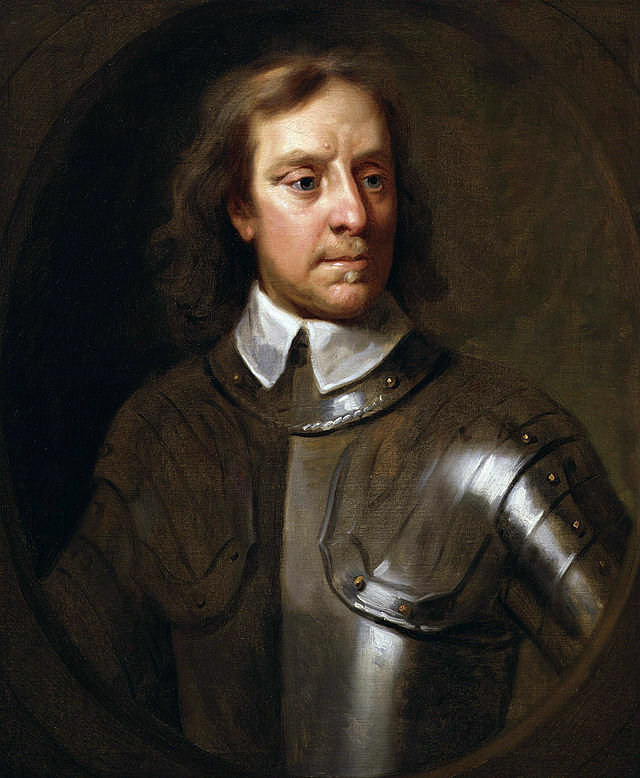 I proved I am capable of all these improvements when I worked as a Member of two parliments, became a genereal, and became the Lord Protector of England, Scotland, and Ireland. Elected to be a Member of the Parliament of 1628 for Huntingdon. During my time as a Member of Parliament, I opposed King Charles. During that time I became a Puritan. Tried to negotiate a peaceful settlement after the war, but I got annoyed by the king not cooperating. Commanded the Parliament's army and defeated the Scottish in August 1648 during the second Civil War. I was given the opportunity to become king when King Charles the 1st was beheaded, but I turned it down and became the Lord Protector. Known as the "Short Parliament"